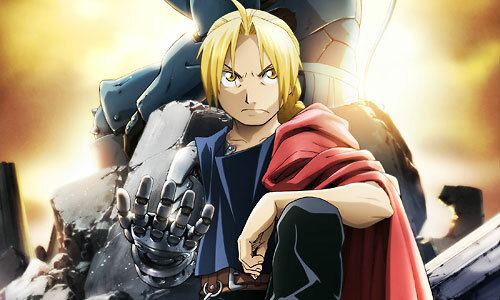 Stream anime episodes for free, you are watching Full Metal Alchemist: Brotherhood – Episode 22 English subbed online and free episodes. Anime Episode guide, Chapter Full Metal Alchemist: Brotherhood – Episode 22 English sub Backs in the Distance Lin fights off Bradley and Gluttony as he tries to escape with Lan Fan. Meanwhile, Winry hears about Ed and Al fighting Scar and heads over there. As she arrives, she hears Ed questioning Scar about the death of her parents. Shocked by this, Winry picks up a nearby gun and aims it at Scar.